We make the best quality canvas prints in the world. There are lots of cheap canvas prints available out there but when it comes to your precious photo memories quality canvas prints are important. 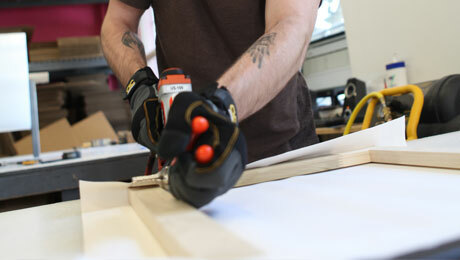 Our canvas prints are created using the highest quality materials. 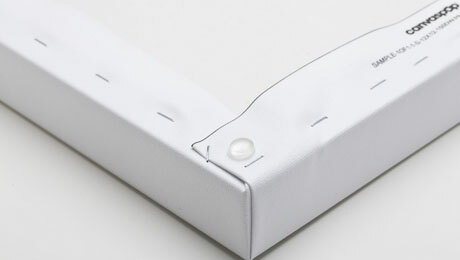 We use the best quality canvas: a matte textured, 20.5 mil bright white, consistent poly-cotton blend. No additives. No agents. Our quality canvas prints are designed to last over 100 years without fading. Photo printing never looked so good. 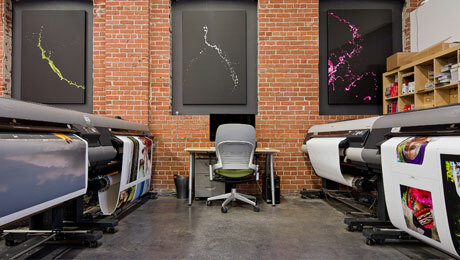 We use only the top-of-the-line Canon professional equipment to print your photos to canvas. 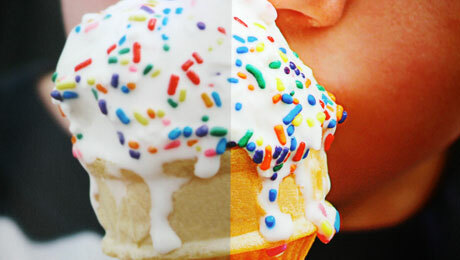 Our Giclee printing method is the best in the industry. 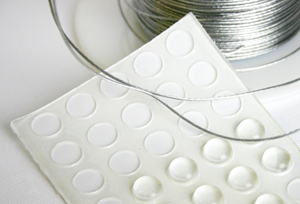 Some canvas printers use solvent based printers with no protective finish or use inexpensive spray varnish. We use the industry’s highest quality laminates which are lovingly applied by hand and individually cooked at 200 degrees in a special vacuum press. It’s time consuming and it takes more effort but we think your memories deserve the very best. Protective finish so it will never fade. Ensuring your memories last a lifetime. 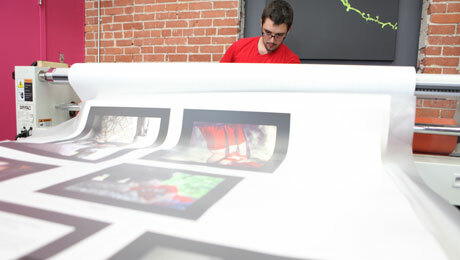 We finish every canvas print with a protective scratch-resistant UV laminate to ensure your photo stays sharp for life. You won’t find any machine-made prints here. 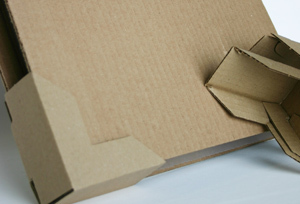 Our quality canvas prints are hand-stretched and inspected carefully in our North American factories to ensure the highest standards and attention to detail. Each photo canvas print has a removable sticker on the back signed by the craftsmen who hand-stretched it to ensure it meets our high standards. 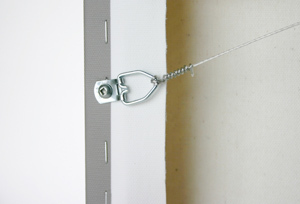 Ready to hang out of the box — We include everything you need to hang your photo canvas print, including gallery-strength piano wire and protective rubber bumpers. We even include the nail! It’s all in the details. Want to create your own canvas print?